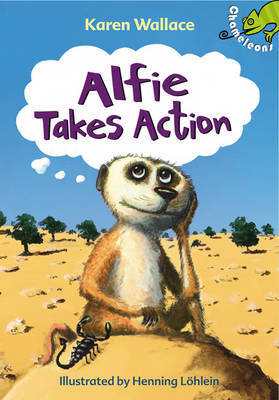 Alfie the meerkat is fed up of doing what he's told. Life should be about more than digging holes and standing on guard duty. He wants adventure and excitement, not babysitting duty! So when a film crew for a nature programme arrives in the desert, Alfie decides to take action. Is this his chance to become a star?